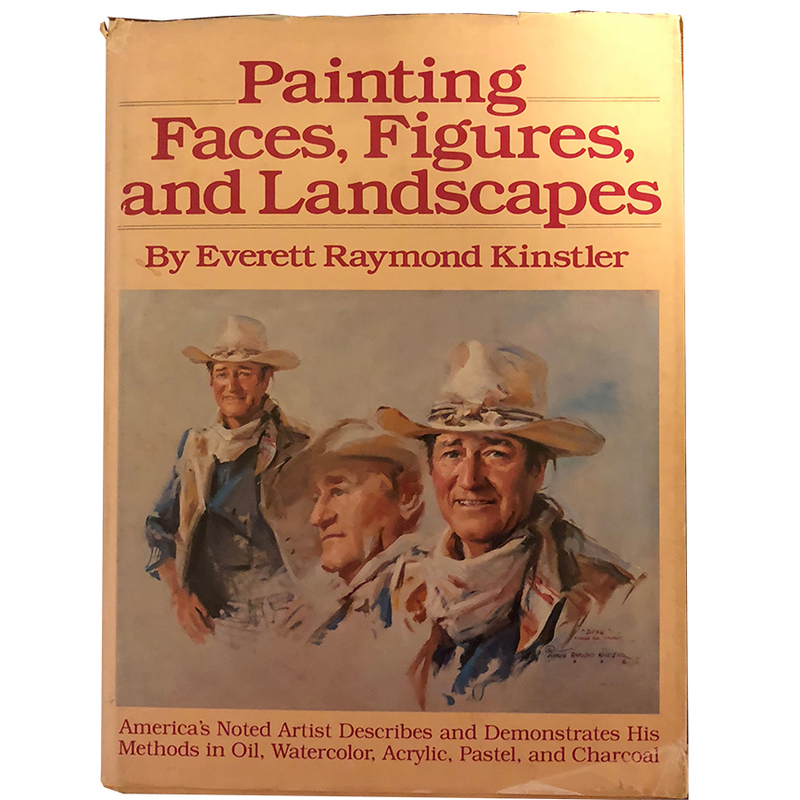 For five decades Everett Raymond Kinstler has devoted time to teaching and conducting workshops nationally. 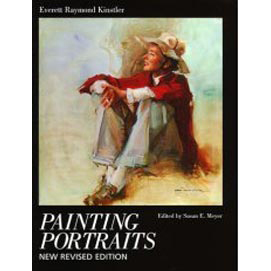 Currently he teaches two annual workshops in New York City, one at the Art Students’ League and one at the National Academy of Design. 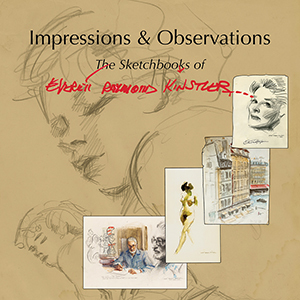 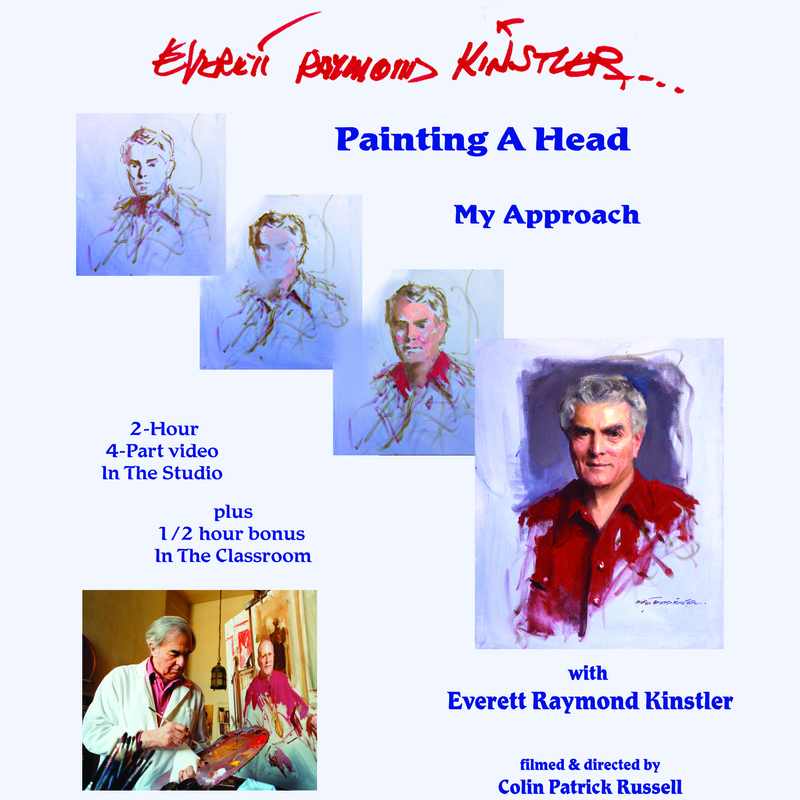 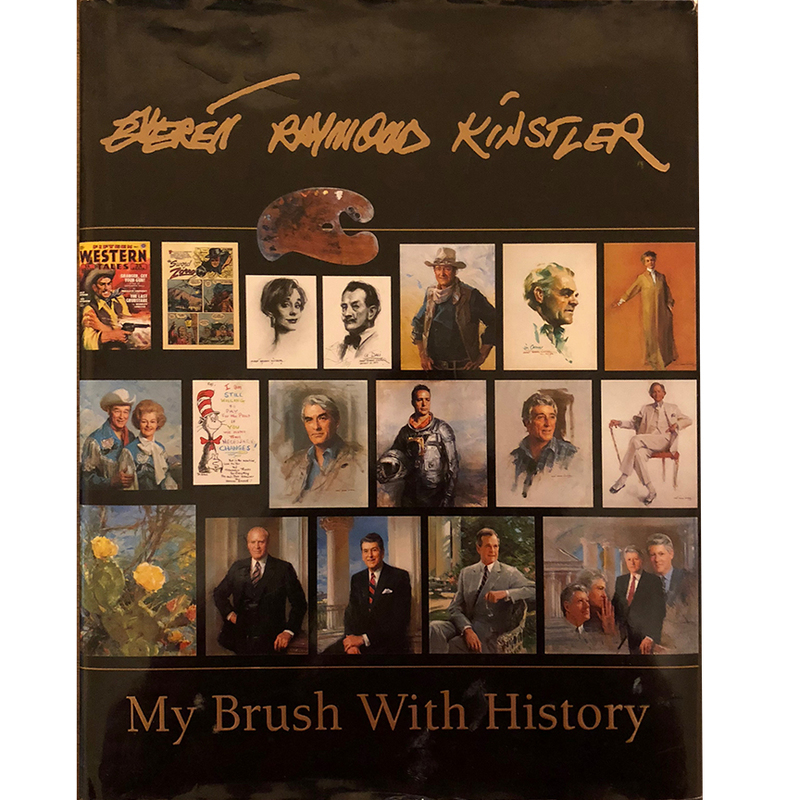 As there is always extraordinary demand for these classes and limited space, Kinstler and filmmaker Colin Patrick Russell have created this DVD on KInstler’s approach to painting a head.